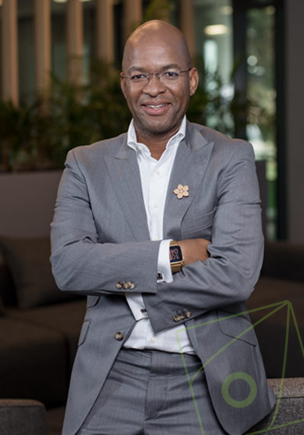 “We are moving into what we refer to as a data-driven world,” says Phathizwe Malinga, acting CEO of SqwidNet. “This means that business models are going to change to being led by data. In society, we would be able to better manage our shared resources, which means they can go far further and this is aligned with what we hope to achieve with focussing on the SDGs,” he says. 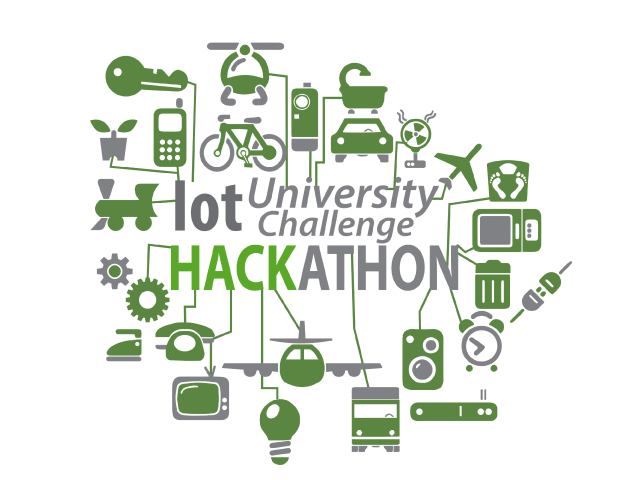 In the first phase of the SA IoT University Challenge, SqwidNet challenged university students to create teams and come up with ideas around how technology can solve some of the most pressing issues we face in society. Ideas in agriculture range from solutions that monitor parameters such as harmful gasses, temperature, humidity and moisture in the soil to water quality and consumption monitoring. Some students focussed on more urban problems and will embark on an IoT solution to reduce cash-in-transit heists. During the webinar, the finalists were introduced to the technology they will be using as part of phase two of the programme. 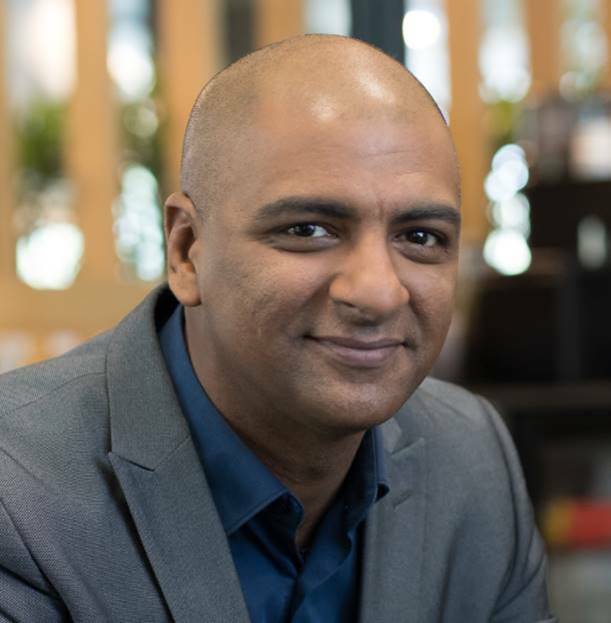 Over the next six weeks, they will have access to bi-weekly webinars and online mentorship by Sean Laval, SqwidNet’s Executive of Innovations and Solutions, to develop their final projects. “With several projections out there around the number of devices that will be connected by 2020, we have a mammoth task ahead of us in a very short period. We, therefore, need a strong ecosystem to make this a reality. 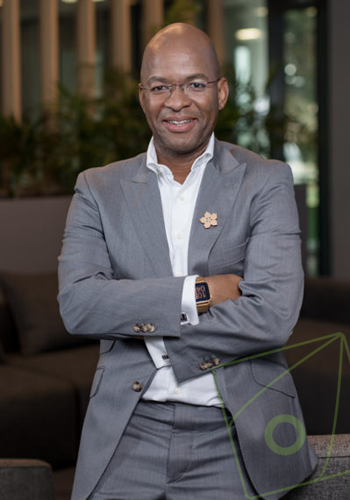 Our open access ecosystem, with Sigfox at the core, brings the network, devices, applications, and the cloud together so that we can connect business and society,” says Malinga. He quotes Wayne Dyer as saying, “If you change the way you look at something, the things that you look at change”. “We believe that getting the students to look at the different challenges, will change the way we see our world.